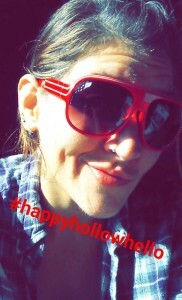 #HappyHollowHello! Thank you Happy Glass fans for your wonderful patience throughout the holidays! 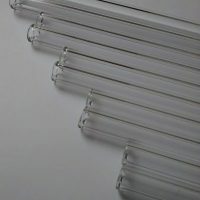 In stock items are shipping as orders are placed. Made to order items are currently shipping within 4-6 business days. Latest shipping and holiday updates will be added to “Recent Posts” throughout the season. Questions about orders & holiday shipping? 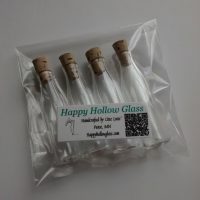 Please include order number in an E-mail to HappyHollowGlass@Gmail.com. 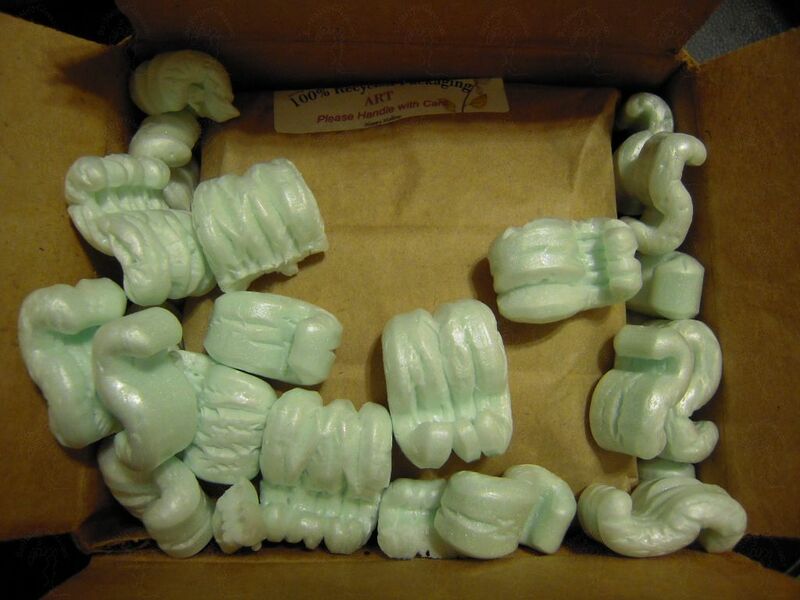 Beyond creating and delivering your order to the post office – Shipping is out of my hands. I have noticed even USPS priority is lengthening their 2 day delivery to 4 days. No shipping guarantees around the holidays. 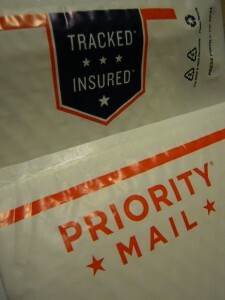 Selecting priority mail will provide insurance and is the fastest way to get your order with detailed tracking updates! Below are the recommended shipping deadlines – PLEASE ADD 5 days for any made to order items. International Shipping Deadline Chart by USPS.com. I cannot be responsible for late packages based on the content or claims of USPS service. Please allow ample time for holiday deliveries. Keep these following tips in mind prior to placing your order for a stress-free, on time delivery – especially around the holiday season. Remember – I am the only artist here. You are making a high-quality purchase from a working studio artist based in Northern Minnesota. I do travel to various events and will occasionally be out of the studio. Updates will be noted on this page or in “Recent Posts” in the sidebar of this site. This is also a good time to find me and shop locally, in person! 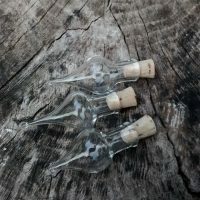 Priority mail will not “move you up in line” at my torch – made to order pieces are made in the order they are received no matter what shipping option is chosen. **NOTE that priority mail in an OPTION offered to provide insurance for your order. It also offers slightly shortened delivery period but I am not responsible for estimated times given by USPS. THANK YOU FOR YOUR SUPPORT & SHOPPING YOUR LOCAL SMALL BUSINESSES! ATTENTION: Hotmail users may not receive automated updates, please use another e-mail if possible.